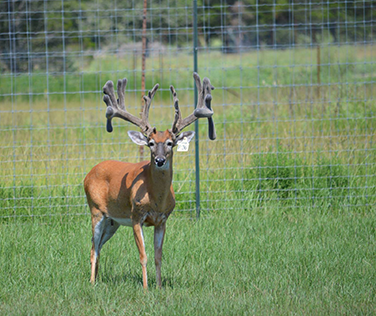 Valkyrie Ranch is a breeder of trophy whitetail deer. 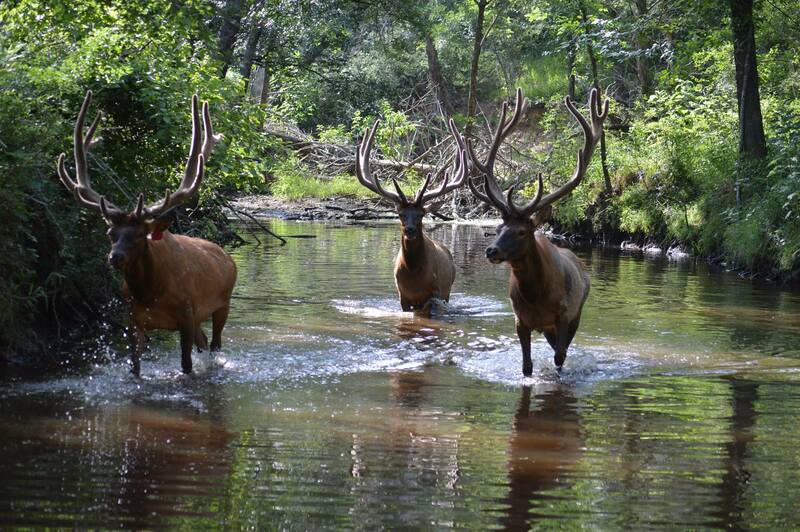 Our genetics and animals are for sale year-round. 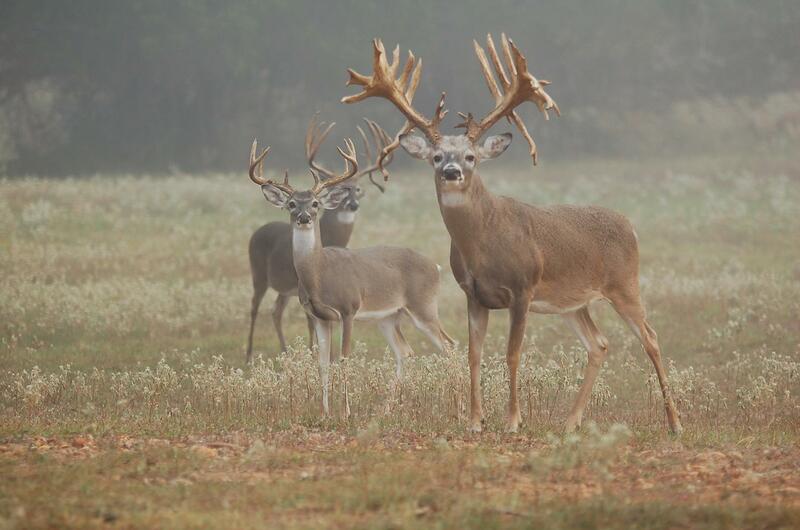 Our record setting whitetail deer are among the best in all of Texas. Come see what everyone is talking about. The ranch is home to Rio Grande Turkey, ducks, and doves as well. 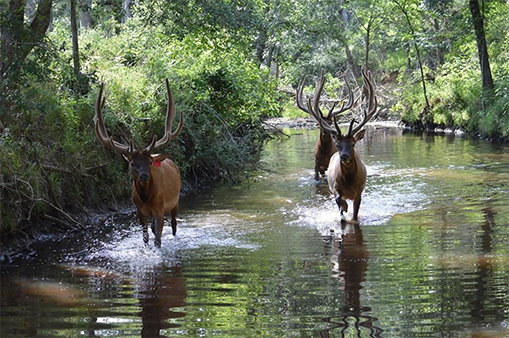 Many exotic breeds can be found on the ranch: Red Deer, Axis, Fallow, Blackbuck, Water Buffalo, Wildebeest, various species of Ram, and more. 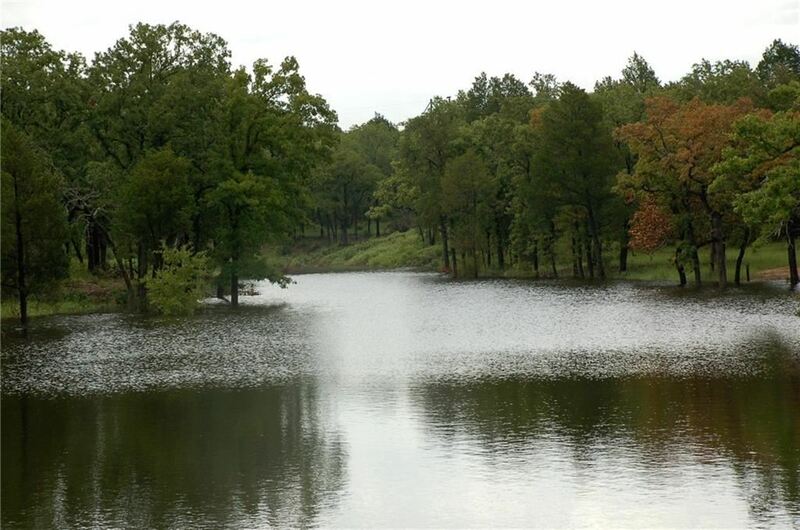 The ranch has several cabins, a guest house, and even RV power and water hookups. Primitive camping is also allowed. Contact us for more details. 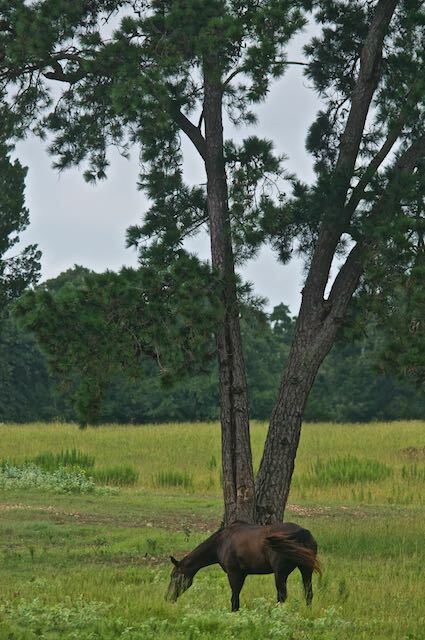 The ranch has miles of horseback riding trails that wind through the woods and over open fields. 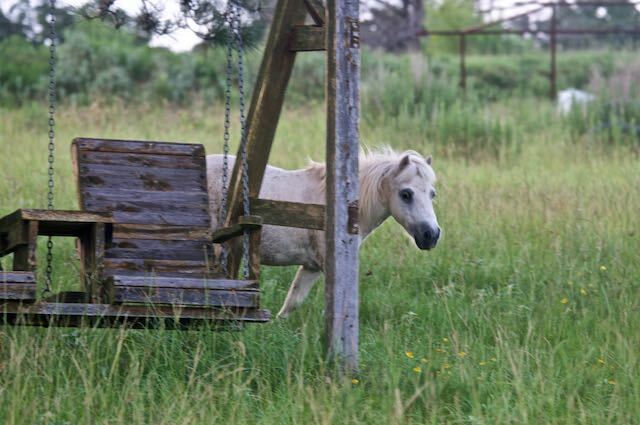 The ranch is equipped with a training circle, stables, and secure paddocks. From basic horseback riding to mounted archery, our instructors are here to help you grow. 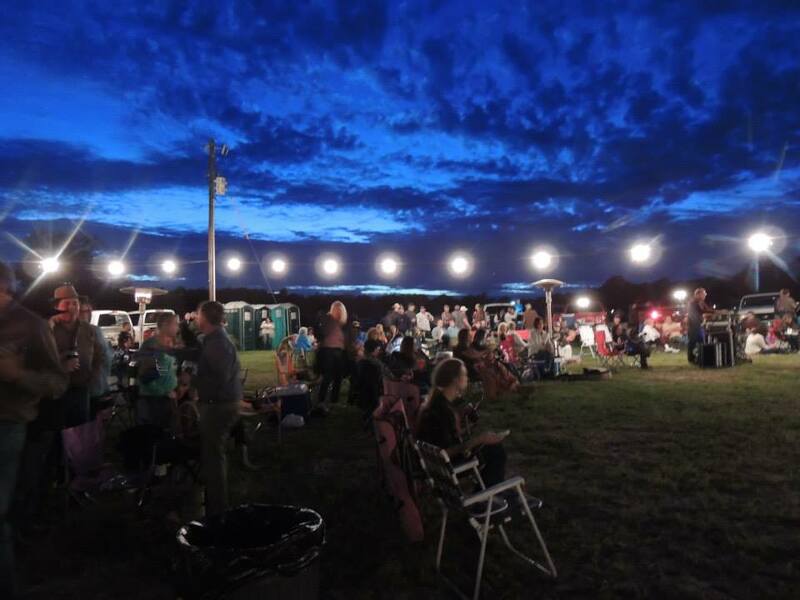 From concerts to festivals and even weddings, Valkyrie Ranch is a goto location in Paige, Texas for events. Come join us throughout the year. We are the home of "Thorin's Viking Archery Invitational", a 3D archery tournament. 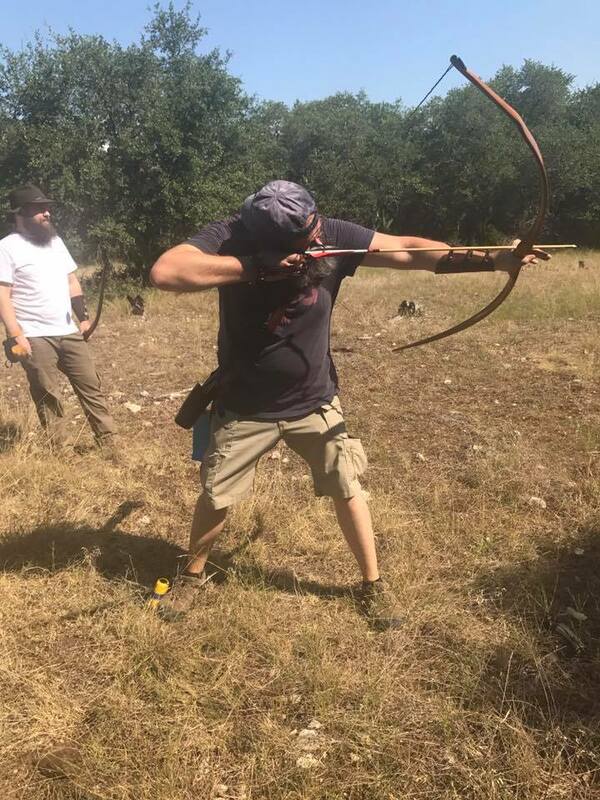 The ranch hosts traditional archery instruction several times throughout the year. The instruction is given by USA Archery Level 2 instructors, most of whom hold state and national champion titles and rankings. 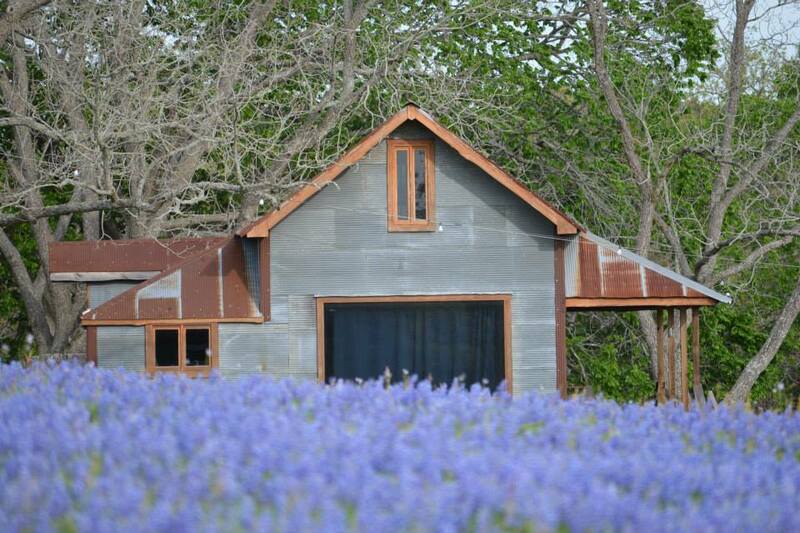 A unique opportunity anywhere in the wold, let alone in Central Texas! 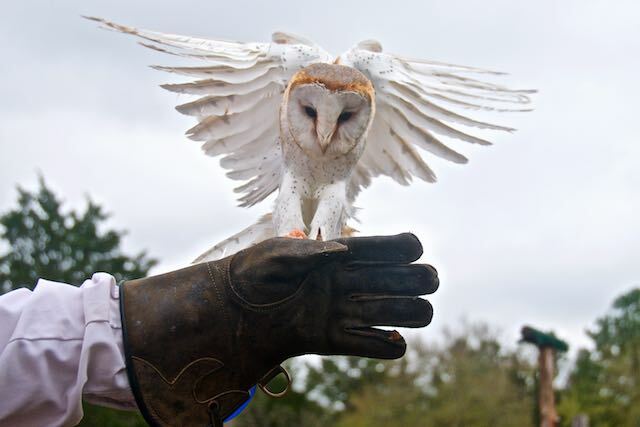 We offer full falconry experiences from introduction and demonstration to hunting with the raptors. The staff at the Valkyrie Ranch are wonderful, I truly enjoy living here and hanging out with the tall horses! 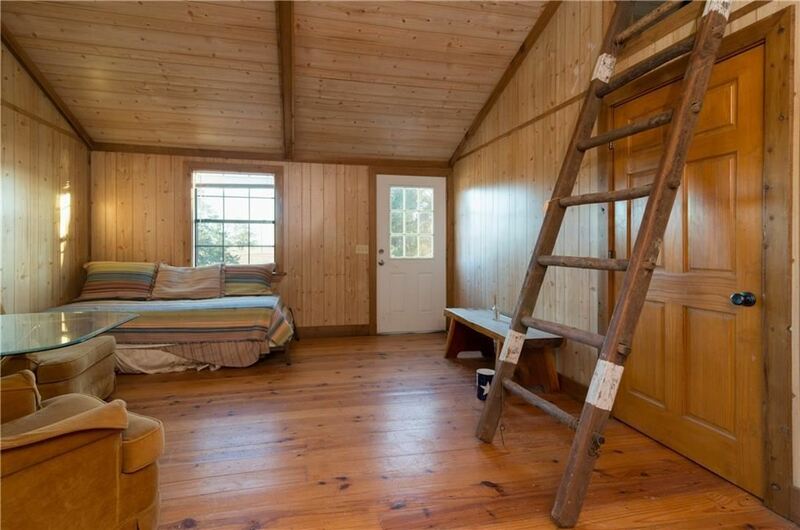 Valkyrie Ranch is conveniently located just 45 minutes east of Austin, Texas and less than 2 hours northwest of Houston, Texas and northeast of San Antonio, Texas. © 2017 - 2019 Valkyrie Ranch LLC.